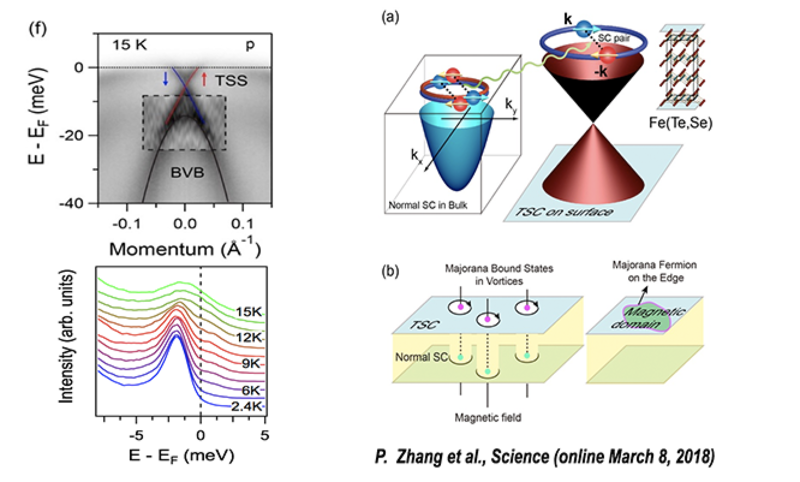 By using scanning tunneling spectroscopy on the superconducting Dirac surface state of the iron-based superconductor FeTe0.55Se0.45 , we observed a sharp zero-bias peak inside a vortex core that does not split when moving away from the vortex center. 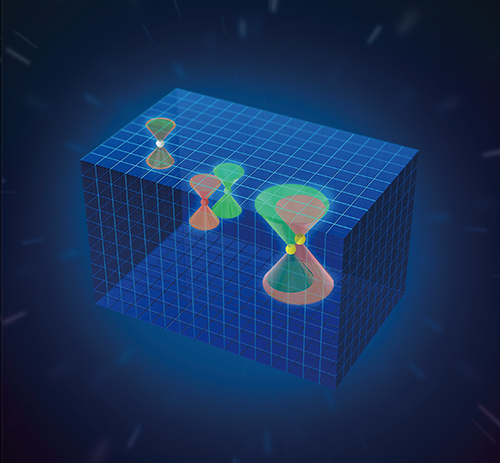 Our results confirm the existence of unconventional chiral fermions and provide a platform for exploring the physical properties associated with chiral fermions. 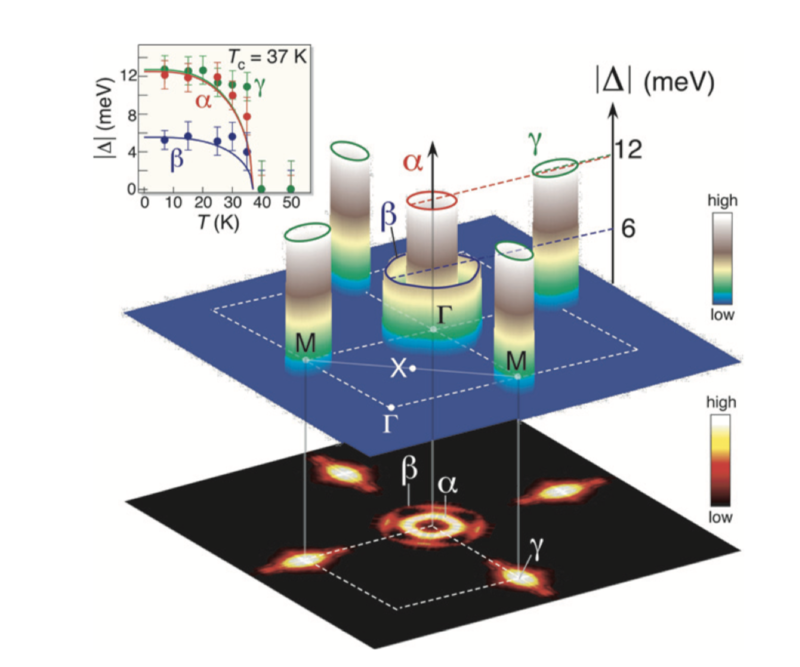 This paper proves that the surface states of FeTe0.55Se0.45 are 2D topologically superconducting, and thus provides a simple and possibly high-Tc platform for realizing Majorana fermions. 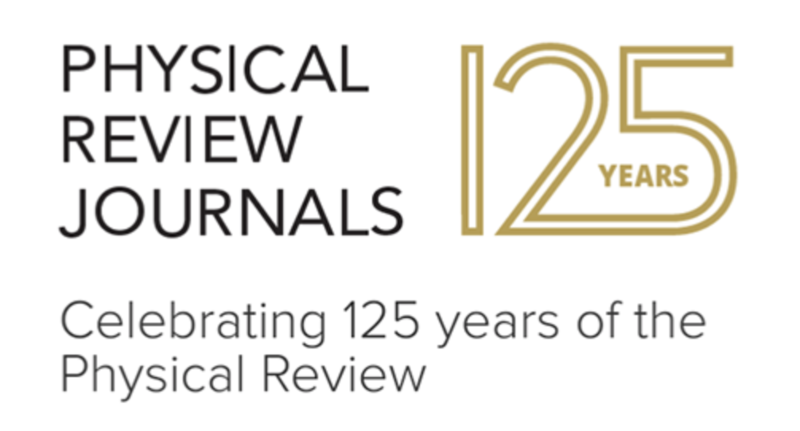 The discovery of Weyl Fermion in the solid was selected as the Physical Review Journal 125th anniversary. 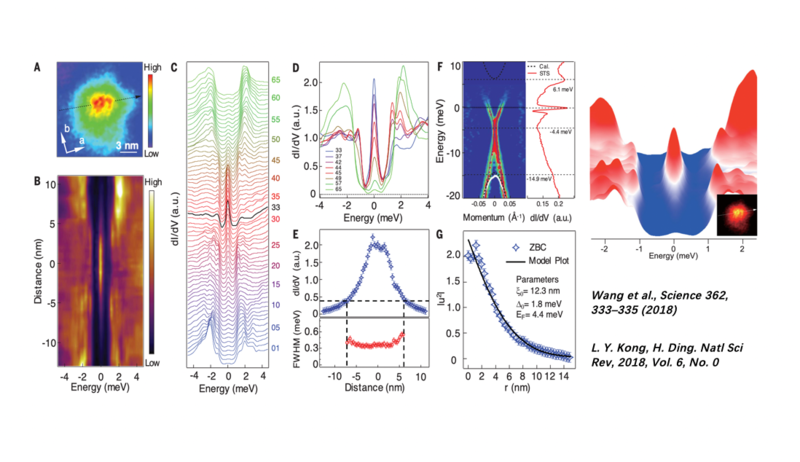 A fourth kind of fermion has been discovered in a crystal, adding to the three types already theorized. 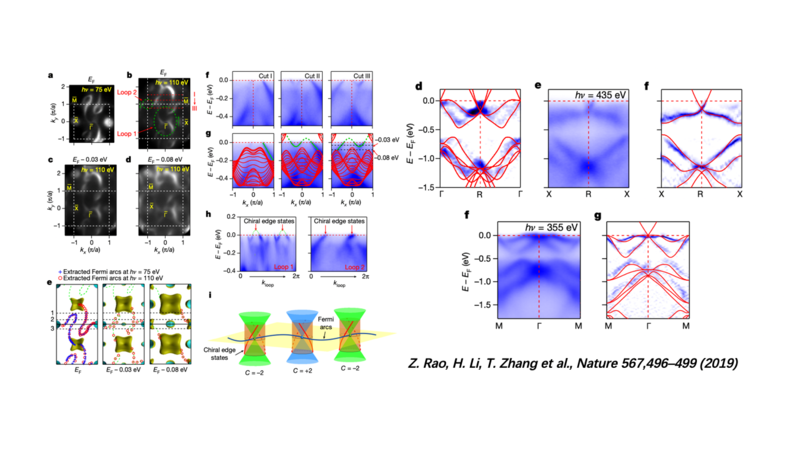 This paper provided the first convincing experimental evidence of a new type of s-wave pairing symmetry for the newly discovered iron-based high temperature superconductors by observing the Fermi-surface-dependent nodeless superconducting gaps in an optimally doped pnictide using angle-resolved photoelectron spectroscopy (ARPES).